The interview with me that Apple Daily recently published on its website http://m.appledaily.com.tw/realtimenews/article/international/20170201/1046725/ (and I suppose also in the print edition) partially misrepresents my views, especially in the headline and also in parts of the text. According to my memory, I did not say some of the things quoted here. However, I acknowledge that it is possible that I misspoke. In either case, I request that you publish the following statement of my actual views. I do not believe that the unification of Taiwan is only a matter of time 統一是遲早的事. I continue to hold the view that the future of Taiwan (like other matters in international affairs) is unpredictable. That is why I told your reporter that I think President Tsai’s mainland policy is wise, because her policies endeavor to keep the future open for a longer period of time in order to see whether fresh opportunities open up that will serve the interests of the people of Taiwan. On the question of whether or not President Tsai has ever named her policy as 維持現狀，I said that I do not remember her using this exact phrase, but I said that this is what her policy essentially amounts to, as I understand it. Your report is correct to say that I believe that the mainland will never give up its goal to unify Taiwan 事實上北京不會放棄台灣. I do not believe that Beijing’s goal would change even if the mainland government were to become a democracy. In my view, the most important reason for this is not nationalism or emotion or domestic politics in the mainland, but is the island’s strategic value for the defense of the mainland. In my view, Beijing’s key goal is not to control Taiwan’s internal affairs, but to deny the access of any hostile foreign power to use Taiwan to threaten the security of the mainland 只要別的國家利用台灣威脅大陸. And that is why I believe that if/when Taiwan is unified with the mainland, the form of that unification could be any one of many models, such as federation, confederation, one loosely defined cultural China, or other models that we cannot now imagine 只是取決於何種形式，可能是聯邦、邦聯、一個中華等等. Any framework that allows Beijing to veto the use of Taiwan as a strategic base to threaten the security of the mainland would satisfy Beijing’s fundamental interest in Taiwan. However, to repeat, I am not predicting that this outcome will actually occur. That actual outcome in the long run of history might be better, or might be worse, than this. Your headline, 「台灣國」不存在, is misleading. 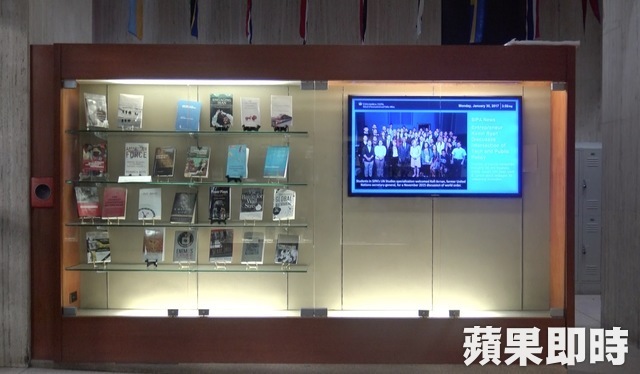 It seems to me that the text of your article makes clear that I was only making a narrow point about international diplomatic practice: there is no Republic of Taiwan in the sphere of international diplomacy. Every country that has diplomatic relations with Taiwan does so under the title of Republic of China, not Republic of Taiwan. Taiwan itself does not use the name Republic of Taiwan. That is all that I meant by this statement, as correctly quoted in the text: "國際上並沒有「台灣國」存在." Finally, I have not been a CIA advisor 曾任美國中央情報局顧問. I believe that if you check the tape of my interview you will find that I was describing the career of one of Trump’s advisors, Michael Pillsbury, who has been a CIA advisor, as he states in his book, The Hundred Year Marathon. 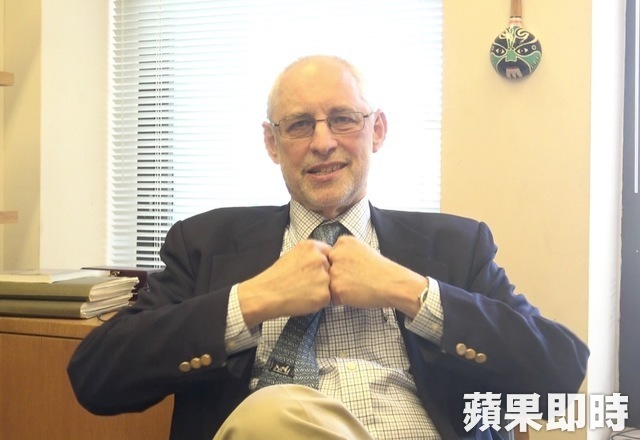 The main point I wanted to make in the interview is that the Trump administration is making a mistake if it thinks that it can turn Taiwan into a bargaining chip in its relations with Beijing. I am glad that your reporter conveyed this point correctly: 川普政府不應該把台灣作為談判的籌碼. Doing this will not work because of Beijing’s commitment to unify Taiwan in one form or another in order to advance its security interest in denying access to Taiwan to other powers. I’m sure most of your readers agree that being turned into a bargaining chip would not be in the interest of the people of Taiwan.